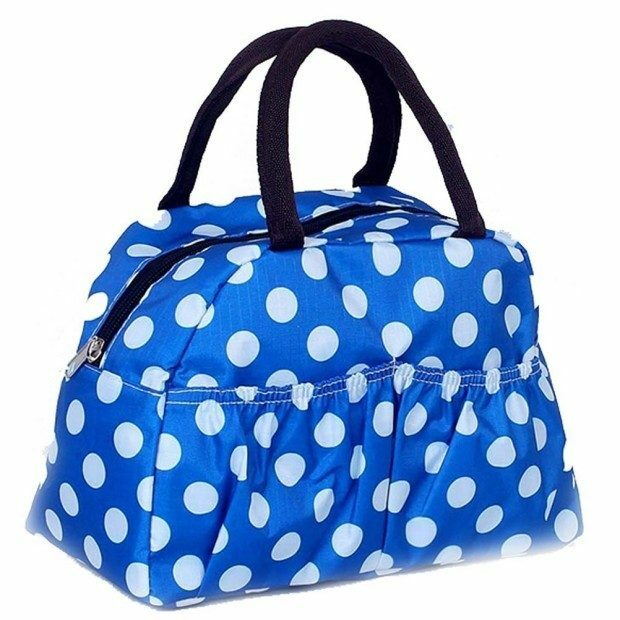 Cute Lunch Bag Just $3.99! 8 Different Patterns To Choose From! You are here: Home / Great Deals / Amazon Deals / Cute Lunch Bag Just $3.99! 8 Different Patterns To Choose From! If you missed this last month, we have a nice price drop! Head over to Amazon and get this Cute Lunch Bag for just $3.99. There are 8 different patterns to choose from, too!